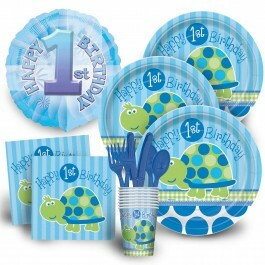 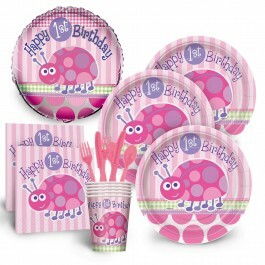 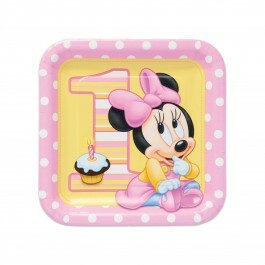 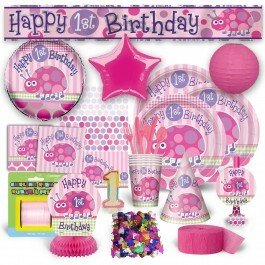 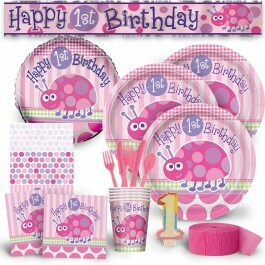 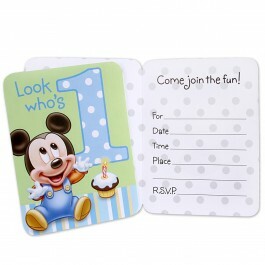 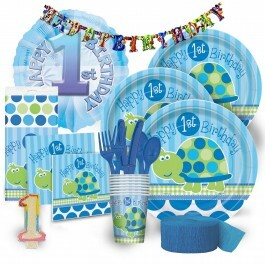 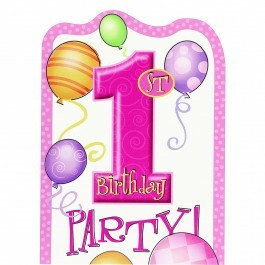 Product Description: This adorable Blue Safari First Birthday Medium Gift bag is perfect to insert our inexpensive gifts. It is a square box type bag with a handle. 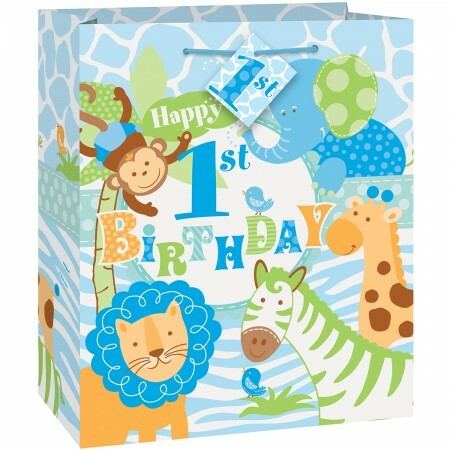 Featuring animated jungle animals and a text “Happy 1st Birthday”, this gift bag has a good holding capability. 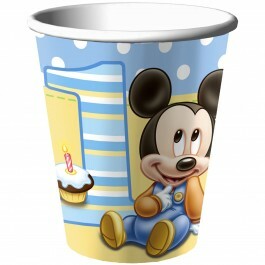 Your guests would feel pleased when you give return gifts to them in these gift bags. 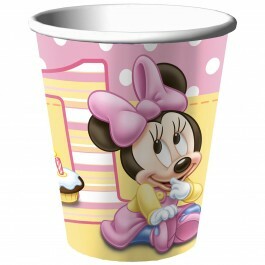 Team it with our other vast range of products available in India at discounted prices!